Came in to this world over 45 years ago, and has now grown into a mature entity. Never forgotten are the creative days of the early 1970’s where the infrastructure which lntercare modestly helped to build, is today in place; however, the excitement of those consummated moments can never be forgotten, and leaves us with strong memories of past successes and challenges us to achieve more. It is the pride of being associated with this Group, its dedicated staff, and its many good customers and friends, that make it all so worthwhile. In order to maintain the passion it conceived, Intercare strives to grow this creation, and convey it to its management and staff, that each person’s contribution – however small it may be – goes into the making of the whole, thus creating an indivisible and stronger business core. We are a company that adapts as it grows, nevertheless maintaining to its principles of old. Our culture is defined by an entrepreneurial spirit, and we encourage our people to take action and make a difference. Every small contribution adds up. Our Innovation makes us thrive. Our Passion is to deliver what matters – and on time. These daily values enable our team to make a difference to our customers’ daily needs and do it……… seamlessly. 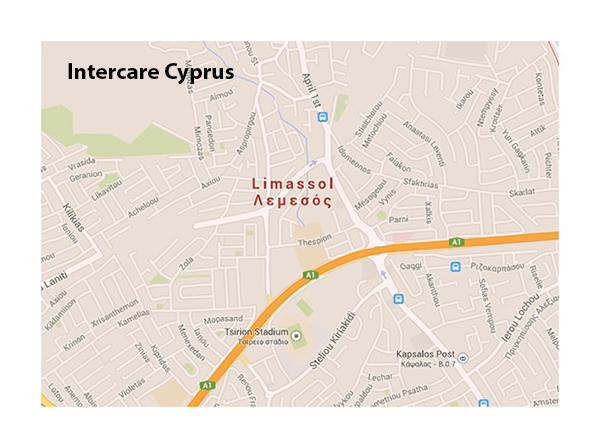 Thank you for your interest in doing business with Intercare. As a company representing leading brands with a great team, we realize that being innovative and successful requires collaboration with our suppliers, our team, and you. Working together is essential in building understanding, and we enthusiastically support the sharing of new concepts as well as past successes. We encourage you to contact us if you are interested in learning about new technologies that will help to meet your needs and your consumers and in sharing in our success. Today, more than 45 years since its founding, Intercare has grown to become a market leader of consumer and commercial products with a portfolio of “brands that matter.” The enduring strength of the company has been its ability to keep reinventing itself. Group was founded in the Levant. It began business in supplying goods and services to the Public Washroom Hygiene requirements. Group expanded into KSA and Arabian Gulf. Group began expansion to import and sell Floor Cleaning Equipment and Chemicals as well as expanding its offering into Public Washrooms. Group relocates its operational Headquarters to U.A.E., structuring it through its EU registered office. Group opens the first Polyester Powder Paint Coating Factory in U.A.E. 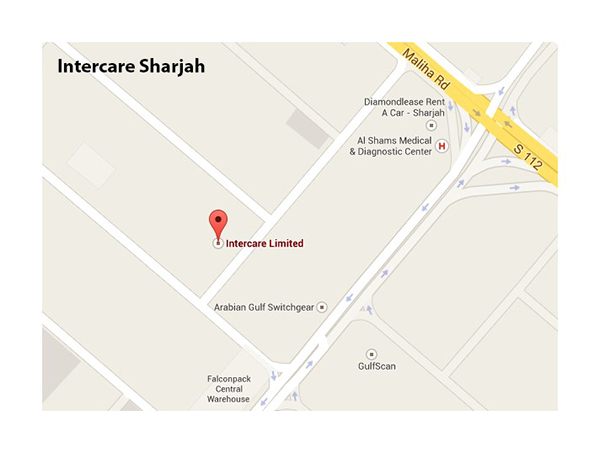 Group sets up a cleaning chemical manufacturing entity in U.A.E. Emphasis initially on liquid soaps and detergents. Group sets up a Building Materials and Security Products subsidiary in U.A.E. Group continues to expand in all sectors, consolidating its Fencing Division into its Steel Division, Focus on Security changes to an ability to produce most security systems locally – and more customized. Group moves to its new UAE Headquarters offices in U.A.E. Group triples its Polyester Powder Paint Coating Plant capacity, opening a second and a third line. Group quadruples its cleaning Chemicals business and starts “private label” application for some of the world’s most prominent multinationals (SC Johnson, Unilever and Carrefour amongst others). Group expands into Aerosol manufacturing in U.A.E. Group opens up its subsidiary in Cairo, Egypt to develop and manufacture for N. Africa and Levant areas more “private label” products. Group triples its Egyptian factory capacity to cater for added requirements. Emphasis on covering the region more. Group enters Underground Waste Management Systems in partnership with Dubai Municipality. Group sets up a Joint Venture with its longtime partner, SCA of Sweden, to produce hand drying paper locally and for the entire Middle East / Africa regions. 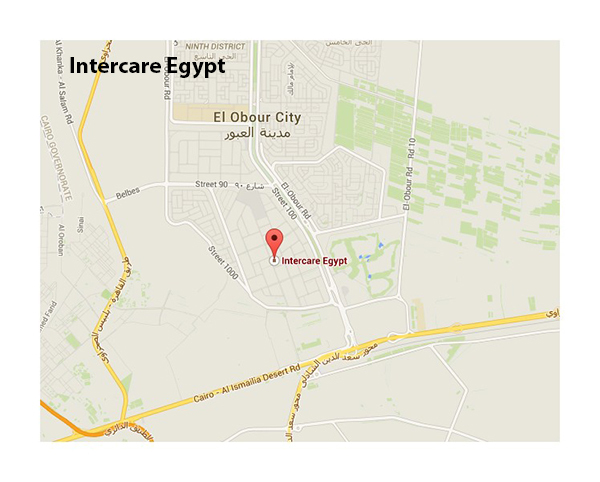 Intercare Morocco opens up in Casablanca. As a supplier of goods and services to the Hospitality, Industrial, FM and Institutional markets, our consumers are at the heart of our business. Our leadership team maintains this focus and drives our commitment to delivering results while bringing constantly improving values to the forefront of our daily activities. Constantly striving to make a difference, our leadership team has established a core team of professionals to act as a closer link between the Parent Board and the underlying businesses. Intercare’s corporate strategy is to accelerate into a larger, faster growing, more international and more regional JV agreements with its multinational partners. The Growth opportunities will be in a more segmented sales choice and strengthening underlying value chain capabilities within a constantly revising organizational model. It will align our portfolio around one core business-infrastructure and bringing world class partners….… into more Joint Ventures with us to better supply all MENA markets. Hospitality; Industrial; FM; This enables us to make the most efficient choices for allocating resources behind our portfolio offering. Growth drivers in the region, and focus on emerging markets. Conclude Agreements and deliver to regional International Accounts. Build a Supply Chain Powerhouse that develops more valuable interchange with our customers. Free up trapped capacity for growth : identifying areas where there is trapped excess capacity and fueling this into “incremental growth”. Develop the team for growth by attracting, retaining and developing the multicultural talent base needed to achieve regional growth goals. Go beyond our borders to accelerate our expansion into the highest potential growth markets. Growth in the African Continent is seen as one of most promising in our 5-Year Plan. ​We shall drive this Growth Plan forward through inter-dependent segmented market strategies, superior value-added products and an efficient supply-chain management on the ground.